Camping is one of the healthiest and most exciting outdoor activities you and your family can enjoy. Spending time outdoors benefits you and your loved ones in many ways, including reducing stress, exercising your brain and body, providing an opportunity for socialization and spending quality time with people around you. 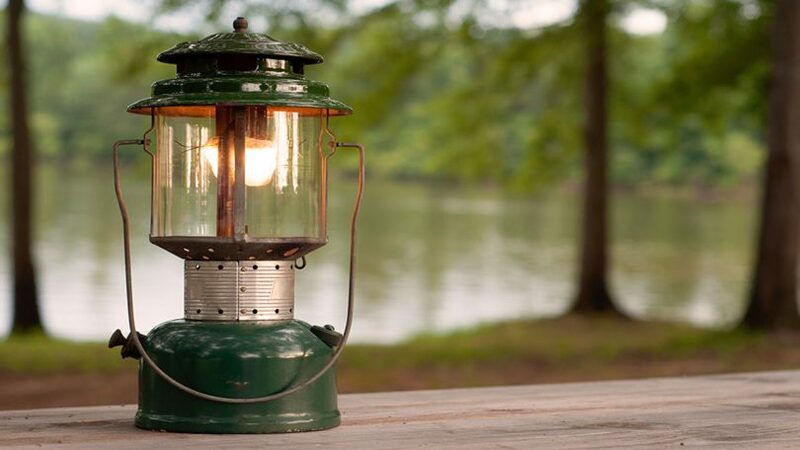 A camping lantern is definitely a useful item to bring along to your camping adventure. Camping sites can be dark at night hence you will need some sort of lighting to light up your surroundings and be able to see. There are certain items that you can easily lose while you are out there in the wild. One of these is your bathing soap. A camping soup pouch lets you store and carry your bathing soaps conveniently. Insect repellents repel insects from getting in contact with your skin. Bringing along a good natural insect repellent is a nice way to protect you and your family from insect bites while out there in the woods. Frozen water jags complement your cooler in keeping your drinking water cool for longer hours. Bring one along to access cold water every time you are thirsty. Paying attention to your drinking water is one of the top camping hacks we recommend for your next trip. 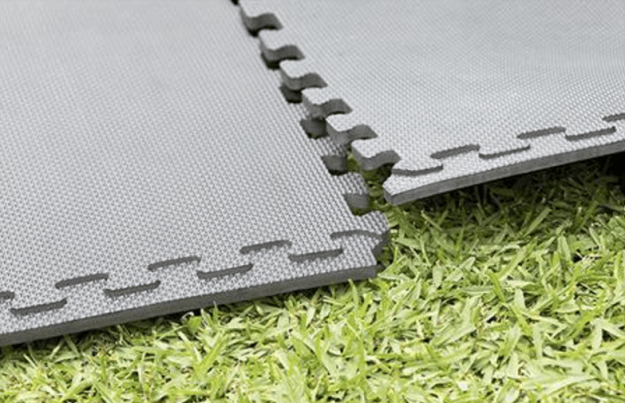 Another important consideration for your upcoming camping trip is some portable flooring for the outdoors. You are going to require some good artificial flooring for your temporary shelter. Don’t forget to bring along some portable foam floor tiles for your flooring needs. Some camping grounds offer terrible toilet facilities for people to use. Bringing your own DIY toilet and toilet paper dispenser is a good way to be sure of avoiding camping lavatory disappointments. Woodlands and parks are favorite places for many people who relish outdoor activities like camping. Unluckily, outdoor lovers can come home from these places with unwanted skin conditions like rashes and stings, thanks to certain poisonous plant varieties, which can be very harmful to the skin. Knowing which plants to stay away from can help you have an enjoyable experience in the wild. 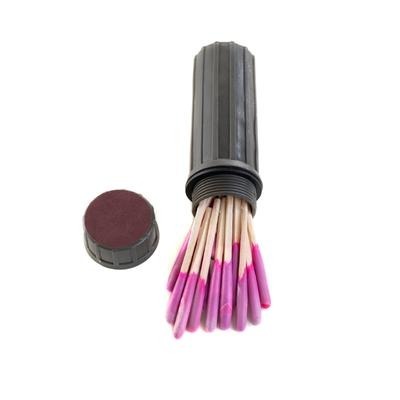 Sometimes your matches can get moist while in the outdoor environment due to humid or wet conditions, making them difficult to use. To avoid trouble, make these essential supplies for lighting fire waterproof by coating them with turpentine. Turpentine is highly water resistant, with great combustion characteristics. Fire outbreaks are a potential outdoor danger for you and your family to look out. Knowing how to stay safe from fire prior to your camping trip is an important safety step that will help keep everyone safe in the event of a fire outbreak. Besides toilets, some camping grounds offer terrible shower and bathroom facilities for people to use. Bringing your own DIY shower is a good way to avoid getting disappointments when it comes to shower matters. Nothing provides divine thrill better than sleeping in the wild, listening to the sounds of the woods, and dreaming of old times. But without adequate preparation, things can turn out differently than expected. Don't leave anything to chance, plan and prepare for your trip beforehand by considering the simple hacks above. Greetings! I’m Ashley Casey, your personal guide to the world of nature. Let me help you find the true value of the nature around you. Get ready to our journey to the world of wild nature and remember that the journey will never end! Enjoy reading my posts.